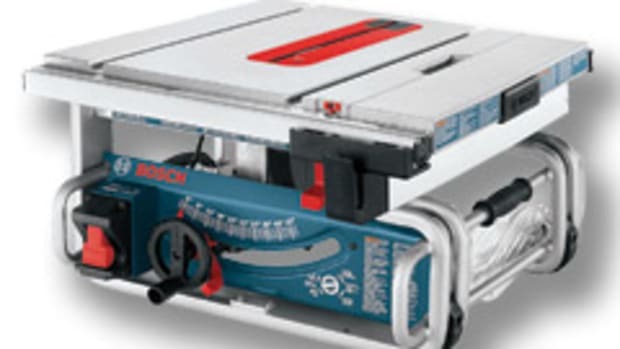 Bosch Power Tools introduced the new GTS1031 10" portable jobsite table saw, designed for one-handed carrying. 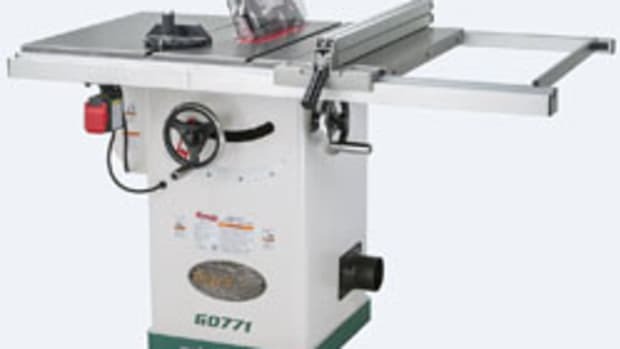 The GTS1031 includes an expandable table top to meet cut needs up to 18" for a variety of users, including trim and finish carpenters and general-purpose construction. 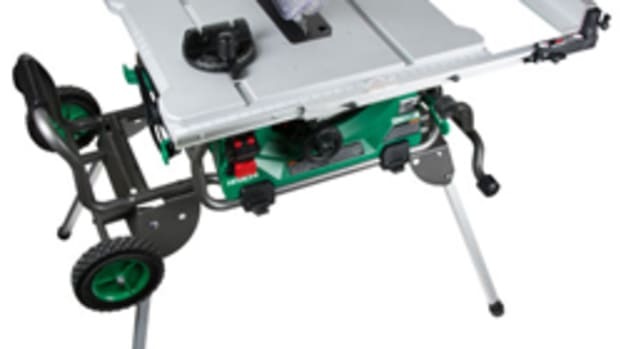 Also new to complement the GTS1031 and sold separately is the GTA500 folding table saw stand. 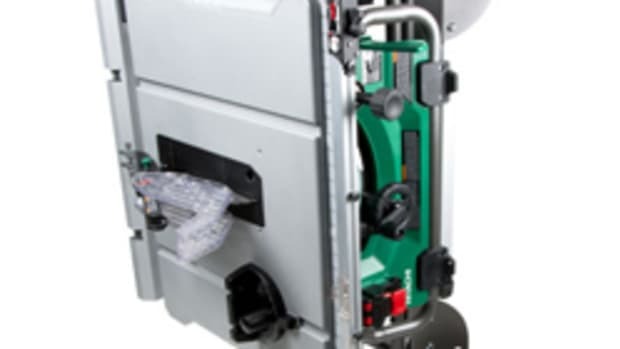 Bosch says its engineers designed the saw&apos;s all-steel base with a soft-grip handle and optimized center of gravity, making it easy to carry the table saw in one hand to get through doorways, climb steps and maneuver other tight locations without causing damage to finished work. 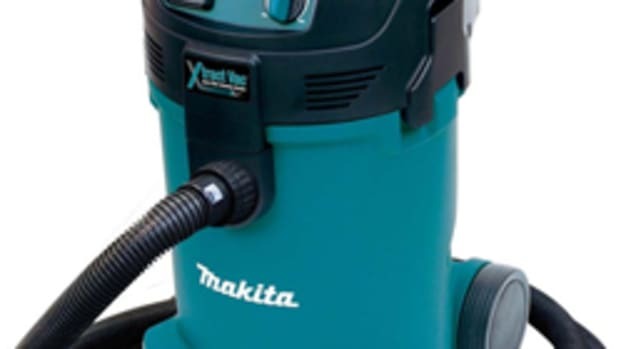 The base also features under-table storage for tool attachments, including rip fence, miter gauge, blade-change wrenches, push stick and Smart Guard components. 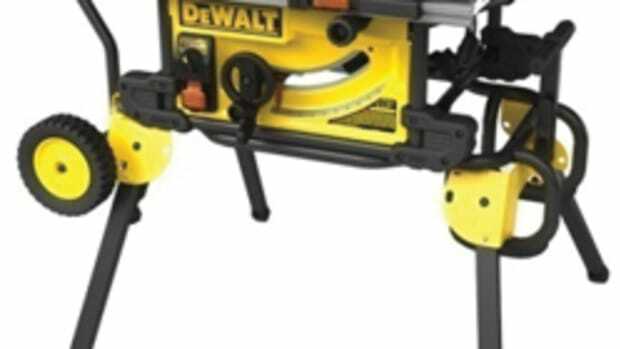 The saw stand, sold separately, weighs 14 lbs. 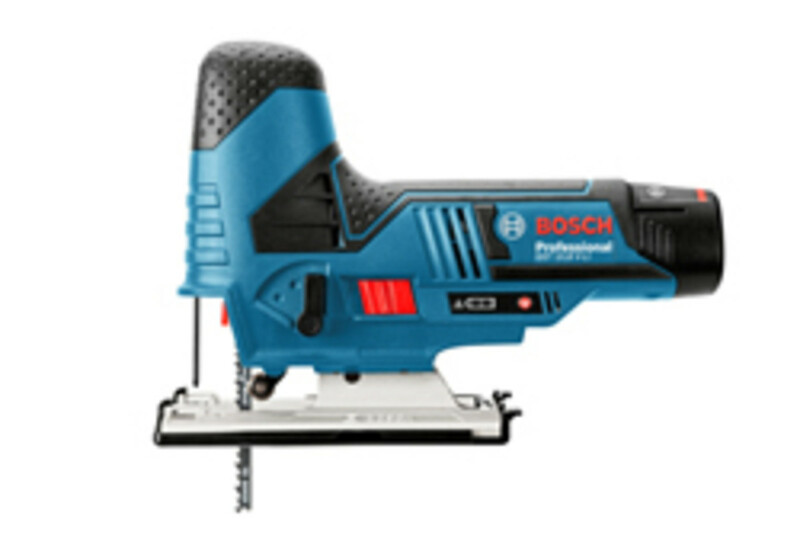 and can also be carried with one hand, according to Bosch. 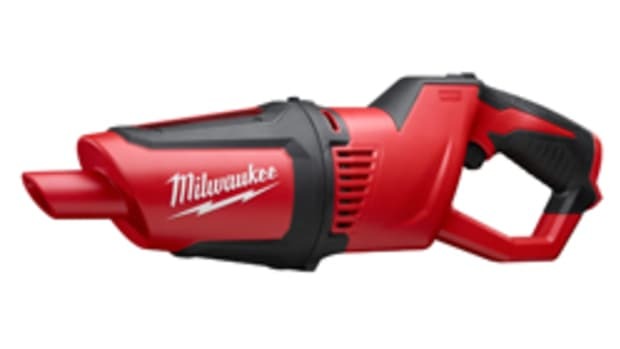 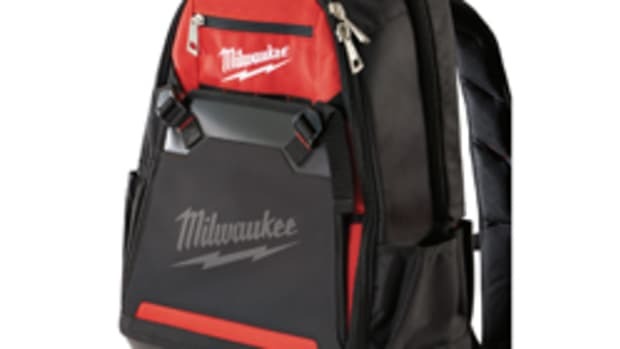 The job-site saw, with a 24-tooth blade, rip fence, Smart Guard, miter gauge, blade wrenches and L-wrench, has a suggested retail price of $399. 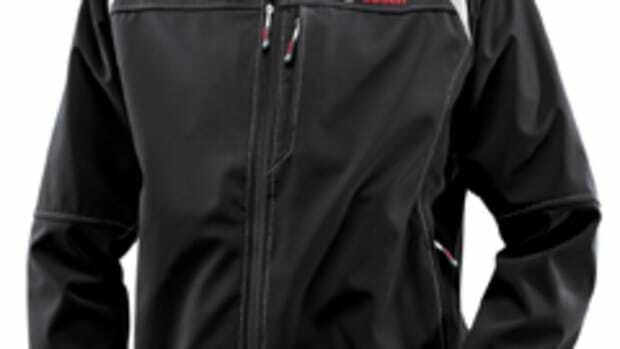 For information, visit www.boschtools.com.